Dimensions (W x H x D): 14 x 33 x 15 cm. Impulse heat sealers are a compact and convenient way to seal most sizes of polypropylene and polyethylene bags. 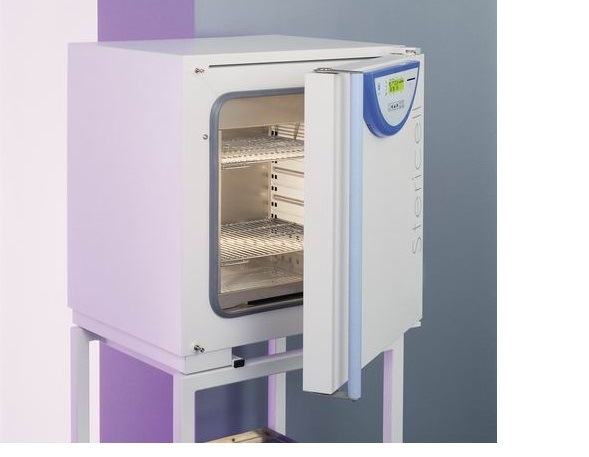 Ideal for melting/boiling points, immunoassays, blood urea nitrogen determinations, enzyme reactions, as well as the incubation and activation of cultures. 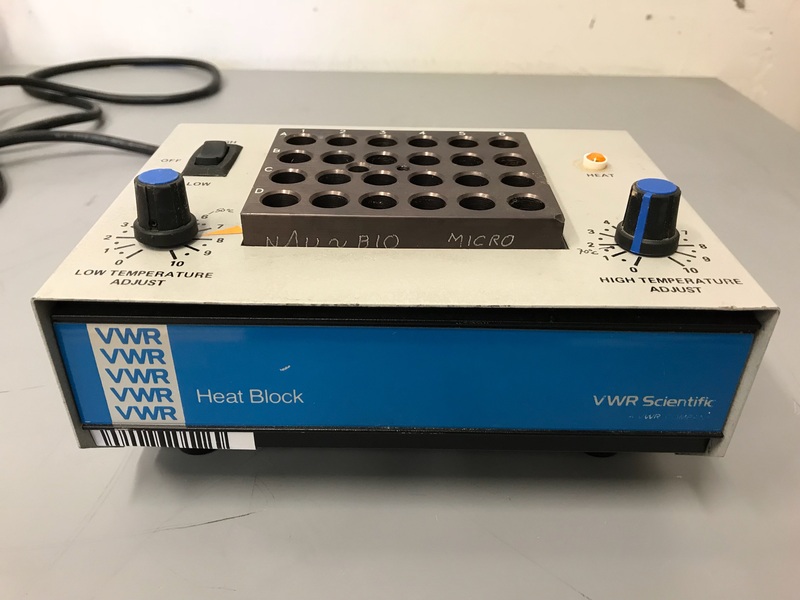 The VWR Scientific Heat Block CAT No. 13259-005 is a multi-purpose unit which includes a heat block. It's adjustable high and low thermostats provide reproducible and accurate temperature control with a stability of +/- 2°C. The temperature range is ambient to 150°C. 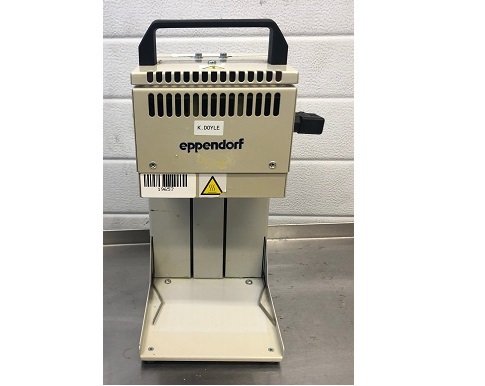 Increase lab versatility with Fisher Scientific heat blocks which offer a range of configurations with interchangeable modular blocks for a variety of application needs. Hot-air sterilizer meets the criteria of a medical device with a 111-liter chamber volume. Noiseless operation with a fine patented system of forced air flow in the chamber thanks to a built-in fan eliminating “cold air” area formation. High operation comfort; precise temperature and time regulation; three preset sterilization programs. Wide range of optional equipment and accessories and output option for a printer or PC connection. 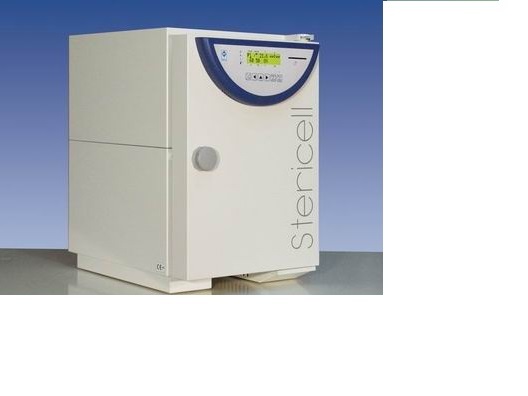 The Stericell line is used for hot-air sterilization of medical devices as well as materials with pre-set temperature and time parameters. It is built to have a quiet operation and is equipped with fine patent-protected system of forced air flow in the chamber. Ideal for medical and veterinary practices, clinics and hospitals, pharmacies, and laboratories. 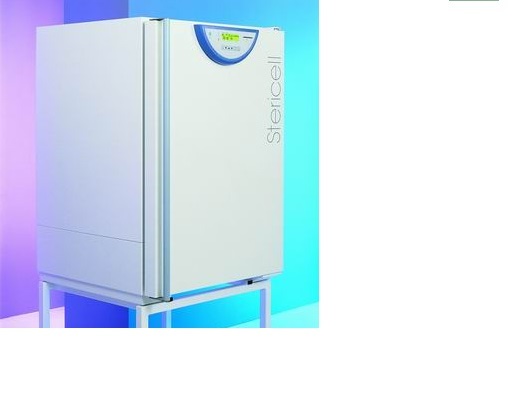 Hot-air sterilizer meets the criteria of a medical device with a 22-liter chamber volume. Noiseless operation with a fine patented system of forced air flow in the chamber thanks to a built-in fan eliminating “cold air” area formation. High operation comfort; precise temperature and time regulation; three preset sterilization programs. Suitable for hot-air sterilization at health centers for laboratory purposes; potential use as an oven. Hot-air sterilizer meets the criteria of a medical device with a 222-liter chamber volume. Suitable for hot-air sterilization at health centers for laboratory purposes; potential use as an oven. Model with a Fuzzy-Logic microprocessor control system; control elements situated on a foil keyboard, process information indicated on a LED display. Wide range of optional equipment and accessories and output option for a printer or PC connection. Hot-air sterilizer meets the criteria of a medical device with a 222-liter chamber volume. Noiseless operation with a fine patented system of forced air flow in the chamber thanks to a built-in fan eliminating “cold air” area formation. 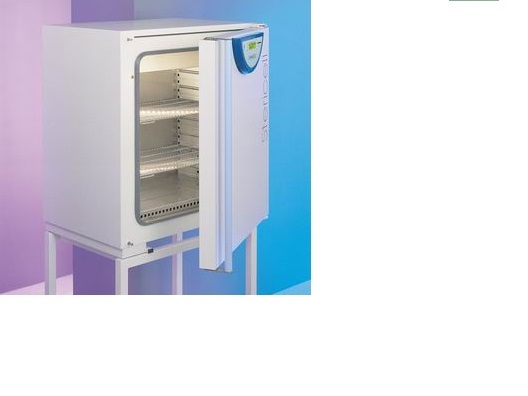 High operation comfort; precise temperature and time regulation; three preset sterilization programs. Wide range of optional equipment and accessories and output option for a printer or PC connection. 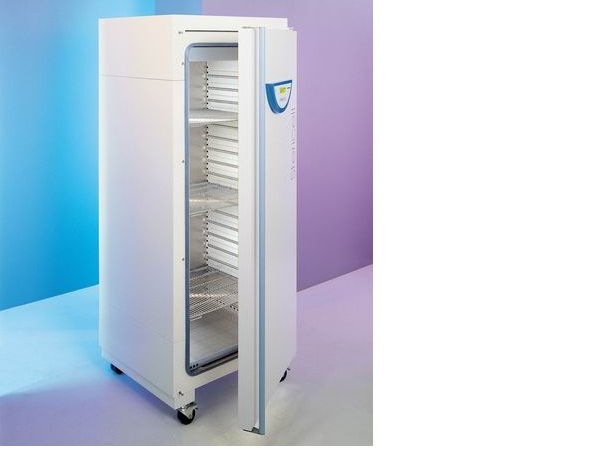 Hot-air sterilizer meets the criteria of a medical device with a 55-liter chamber volume. Model with a Fuzzy-Logic microprocessor control system; control elements situated on a foil keyboard, process information indicated on a LED display. Wide range of optional equipment and accessories and output option for a printer or PC connection.